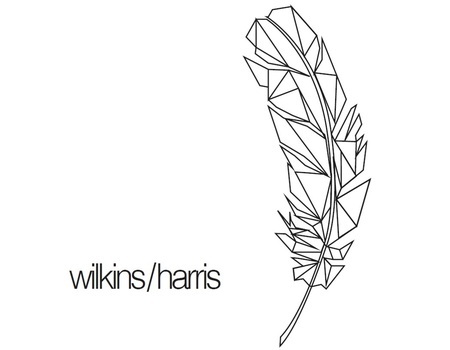 Wilkins/Harris are a captivating piano-vocal duo, bringing together their multiple influences from the folk, classical and jazz genres to create mesmerising wordless landscapes, virtuosic improvisation and heartfelt songs. 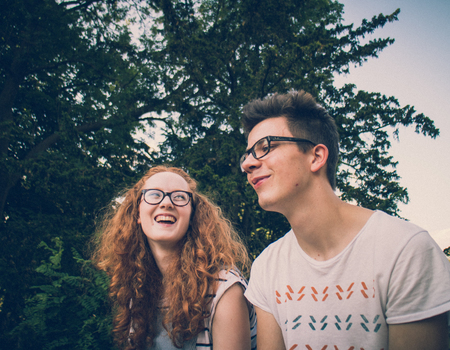 Formed during their time studying in Birmingham, the music of these two young innovators is re-energising vocal musicianship and refocussing concepts of ensemble interaction. 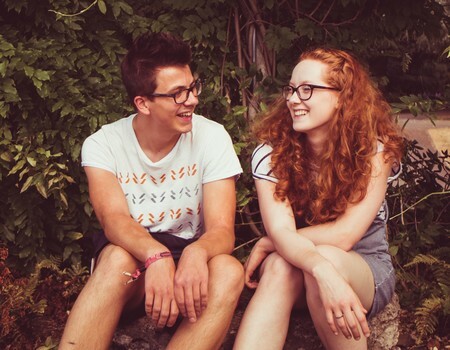 They combine original music, jazz standards, and short interludes to display their individual talents as both performers and composers, with a varied programme that maintains a consistent joyful and engaging character. 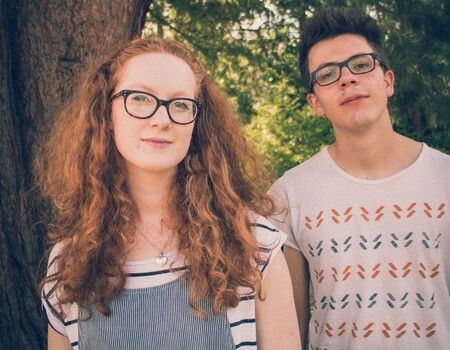 They will be performing music from their debut EP, wilkins/harris.